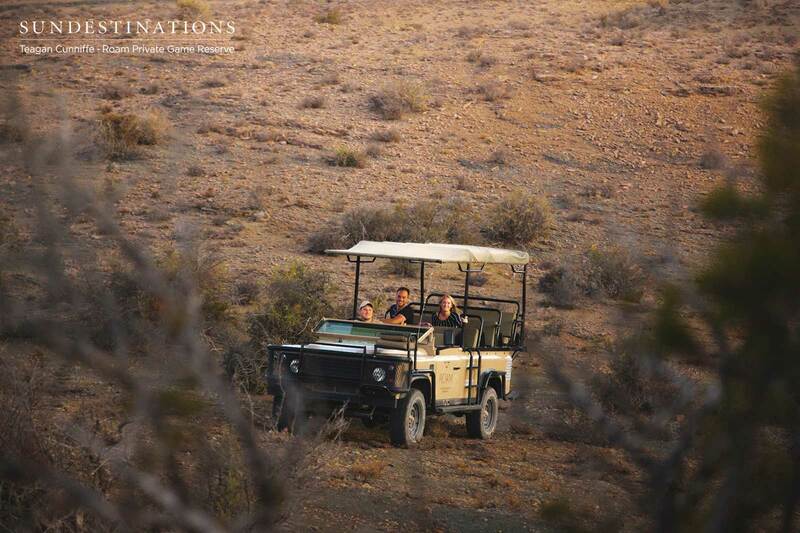 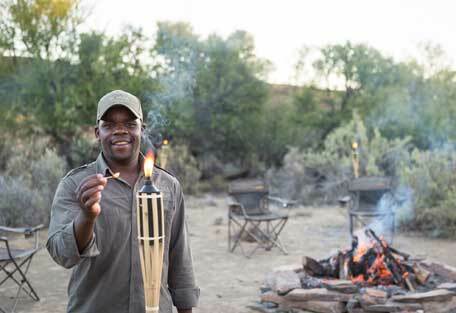 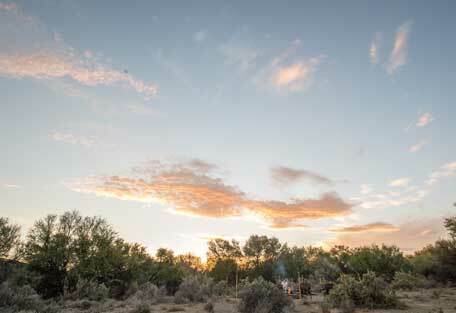 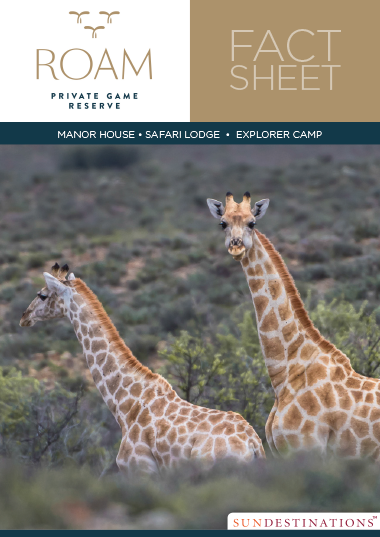 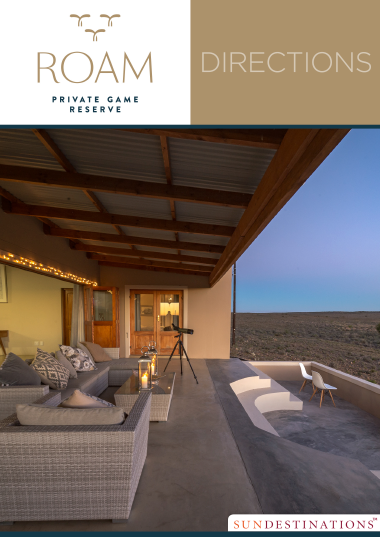 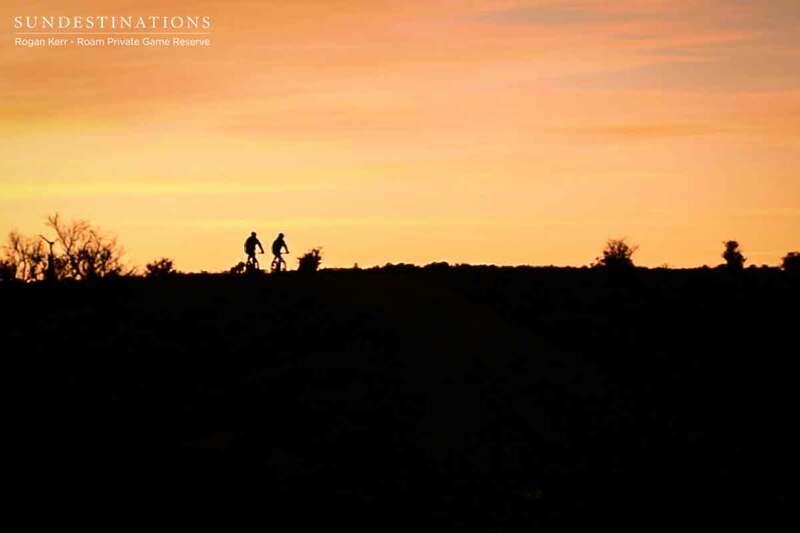 Roam Explorer Camp is bound to appeal to the adventurous spirit seeking the ultimate wilderness camping experience in the midst of the expansive terrain of the Greater Karoo. 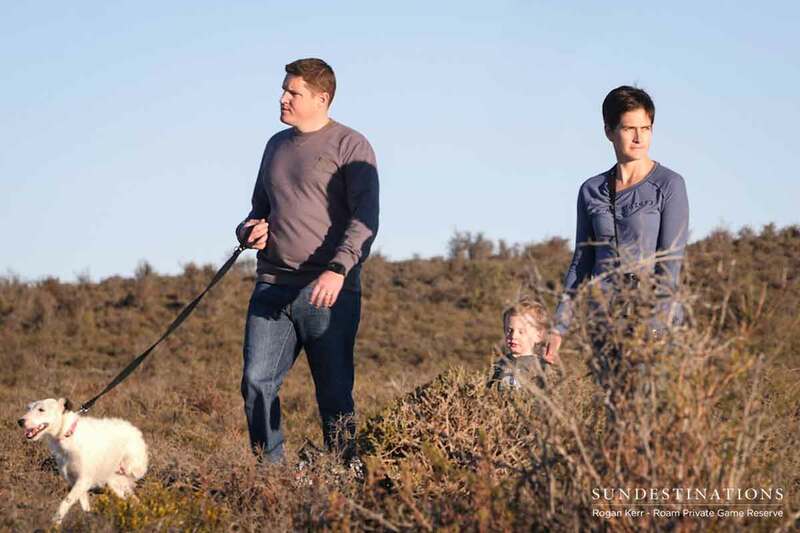 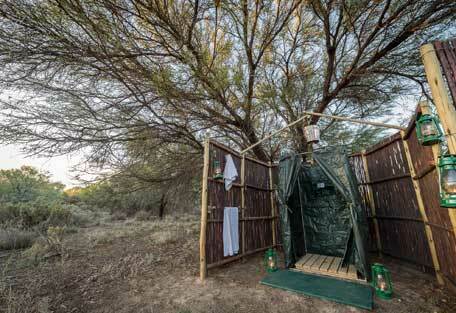 The camp allows you to immerse yourself in nature, while still enjoying the creature comforts of home. 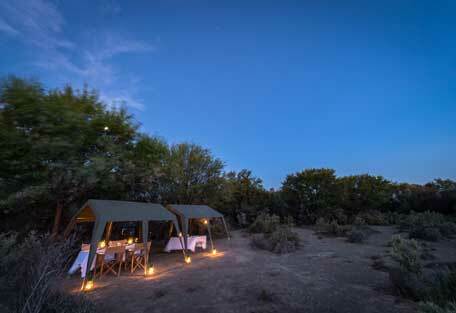 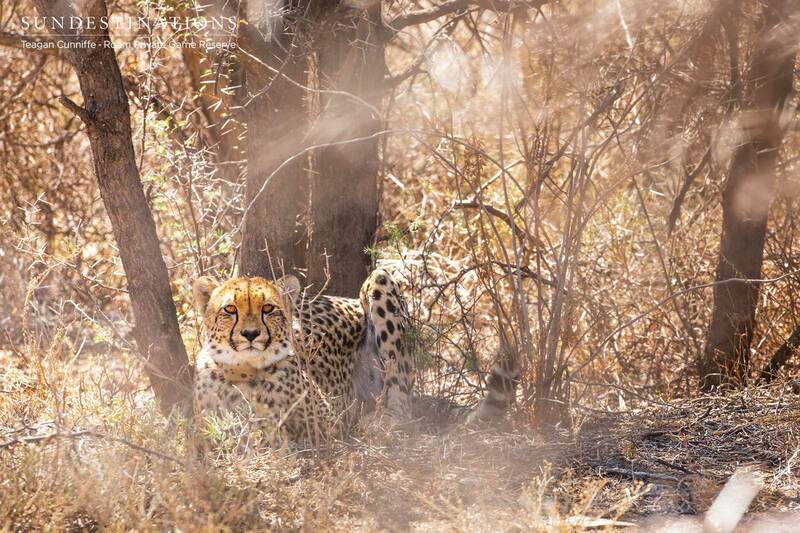 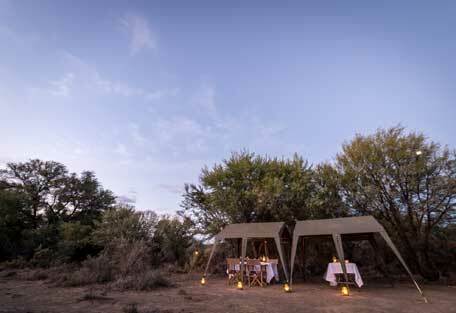 The camp is a permanent, fully-set up camp in a dry riverbed with incredible views of the surrounding wilderness. 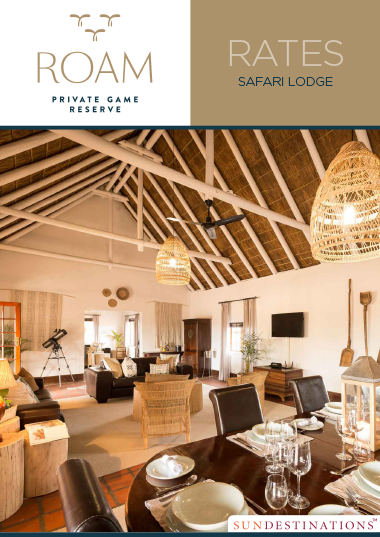 Your entire stay is hosted and the team will ensure all meals are prepared according to your dietary requirements, and that all of your basic needs are taken care of. 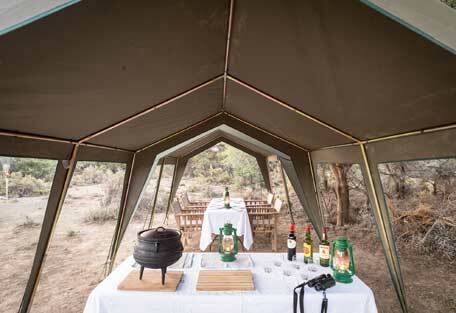 Expect three meals a day, and access to refreshments and tea & coffee while in camp. 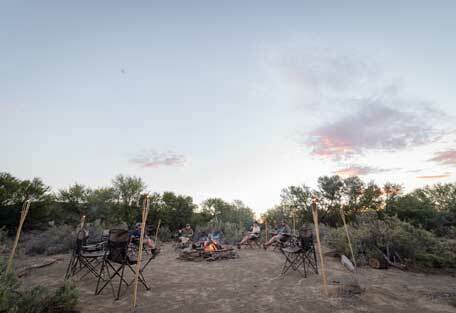 There's a central campfire, complete with lanterns and a seating area. 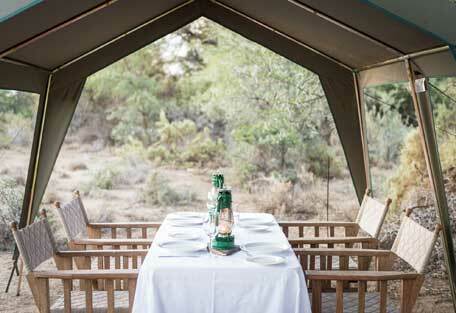 This is where many nights are spent chatting about the day's activities and indulging in star gazing. 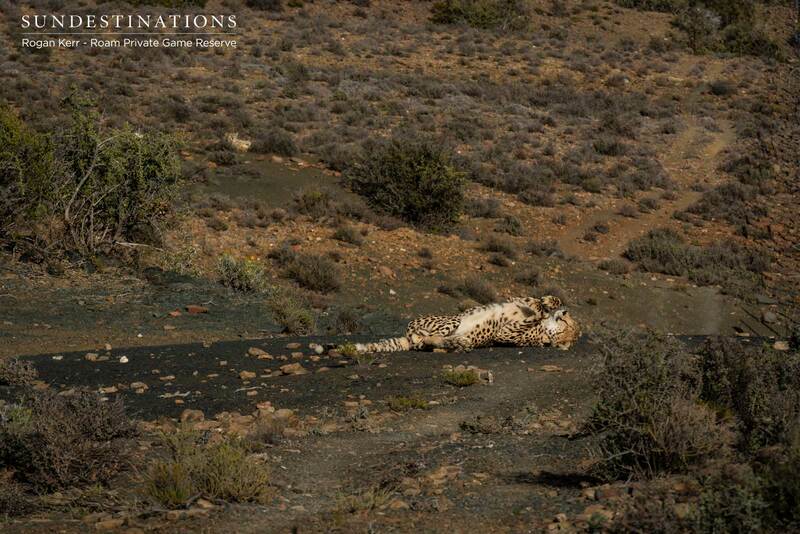 After 55km on the dirt road you will meet the N12 at a direction Beaufort West. 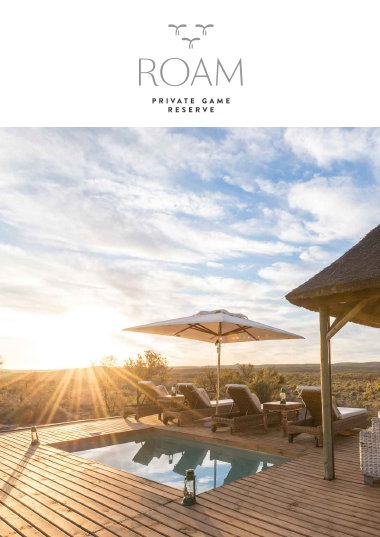 From here it is 22km to the Roam turn off.